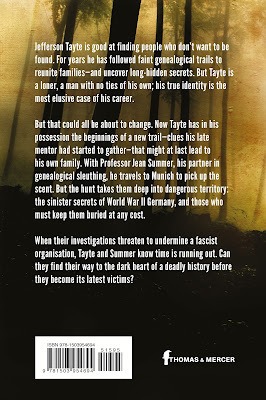 I'm very excited to say that my new Jefferson Tayte Genealogical Mystery KINDRED will be out this month on 12 April. It follows on from The Lost Empress, which was released in October 2014, and as with all the books in the series, it can be read as a stand-alone story. I'm also very pleased to report that multi-award winning narrator Simon Vance has once again performed the audio editions, and having listened to it I can say that fans of audio books are in for another treat. 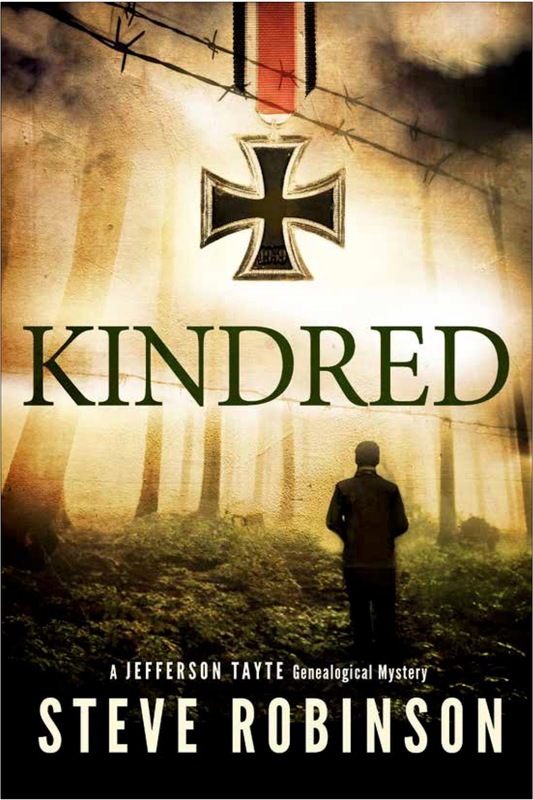 If you would like to chance to win 1 of 20 copies of KINDRED in paperback, follow this LINK to enter the Goodreads giveaway, which runs until the launch on the 12th. Netgalley members can request a download for review HERE. If you can't wait until the 12th to start reading, here's a snippet to whet your appetite. Click the link at the end of this extract to read the full prologue and a little bit of JT's opening chapter. Karwendel Mountains. Bavaria, Germany. November 1973. Follow this LINK to read more. I hope you enjoy it. 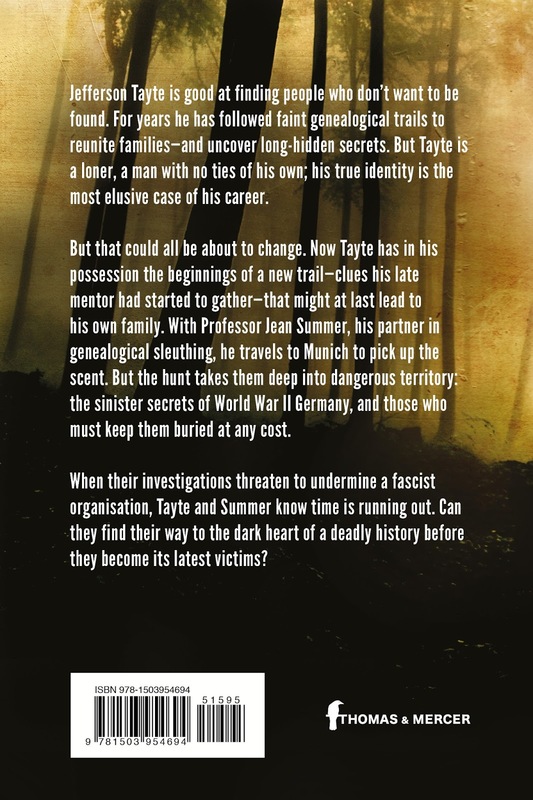 To coincide with the release of KINDRED Amazon have reduced the price of the entire series in the US to $1.99 this month for Kindle and $7.99 in paperback, and in the UK they have extended last month's Kindle promotion until 17 April at £1.99. 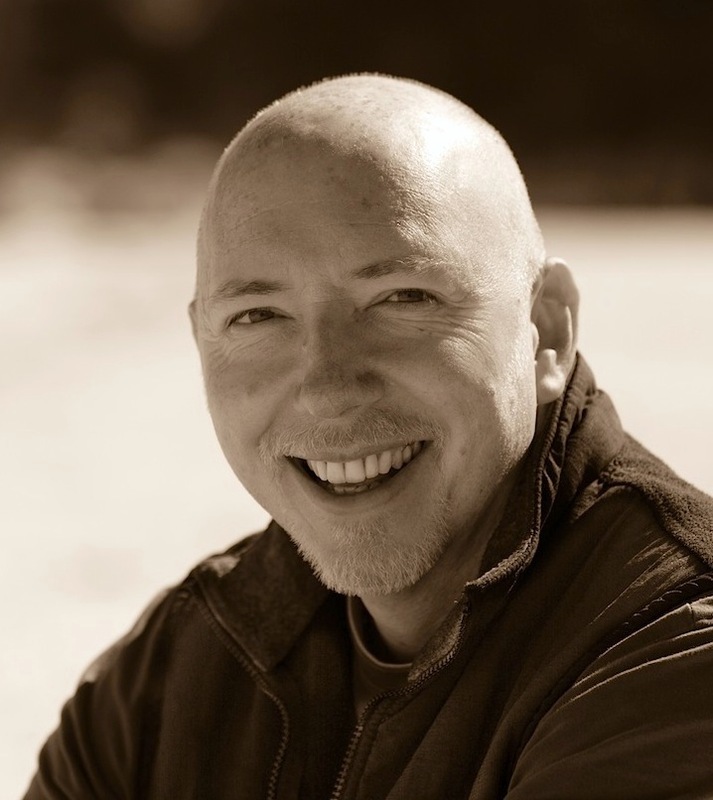 Here's a LINK to my author page in your country, where you can find out more about my books, or you can visit my website HERE.